And cars. 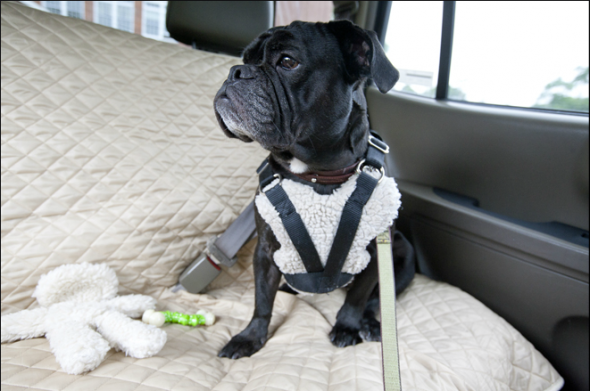 But if you’re preparing to hit the road with your best friend for the Fourth of July, consider having your dog ride in his or her crate or getting a dog seat belt to enhance safety. It helps secure them if you stop suddenly and allows you to open your windows without worrying about them hopping out. This entry was posted on Thursday, June 30th, 2011 at 10:52 AM. It is filed under Blog. You can follow any responses to this entry through the RSS 2.0 feed.